Outdoors West Magazine for Western Canada’s Anglers and Hunters, which includes information from B.C., Alberta, Saskatchewan, Manitoba and the Yukon. The privilege of using one of the finest outdoor shooting ranges in Western Canada. The opportunity to get special discounts on home and auto insurance through a group plan through the Alberta Fish & Game Association (AFGA). The Alberta Fish & Game Association (AFGA) is the umbrella organization with which the LFGA is affiliated. In addition to the benefits listed above, there are usually yearly membership incentive offers through the AFGA, including contests and merchandise. You and your family will also be able to participate in AFGA’s programs, scholarships, competitions, and committees. Regular Membership is for one person only. It allows participation in all Club functions and activities but does not allow Range privileges. Range access must be purchased in addition to Regular Membership. Regular Members are entitled to one vote at all General Meetings of the Association. A Youth Membership is open to young people under 18 years of age. A Range Member can purchase a Youth Membership for a brother, sister, nephew, niece or grandchild or for the child down the block who would like to use the shooting ranges. A Range Officer must supervise children less than 18 years of age. Youth members 16 years of age and older are entitled to one vote at all General Meetings of the Association. Family Regular Membership consists of one Regular Member, a spouse or partner, and all dependent children under 18 years of age. Family Regular Membership allows participation in all Club functions and activities but does not allow Range privileges. Range membership must be purchased in addition individually for each person wishing to utilize the facilities. If occasional use only, day passes are available for purchase in advance but that individual must be accompanied by a Member with a range membership and who have their range officer status at all times. The Regular Member, the spouse or partner, and all dependent children 16 years of age and older are each entitled to one vote at all General Meetings of the Association. Range Membership is for one person only. Range membership is only available as an addition to a regular or family membership – NOT as a standalone membership. It allows the use of the LFGA Range Facilities, either accompanied by a range officer or as a range officer. Day passes for use of the Range are available at the listing below: Individuals may use the day pass for the day purchased but must be accompanied by a member with a range membership who have their range officer status. -Memberships are from January 1st to December 31st of the current year in which the membership is purchased. -There is an annual membership fee for each Membership Classification. -Membership fees are established in accordance with the LFGA Bylaws. -Upon completion of this course, you will obtain a Range Access Card for admittance to the Range Facility. Courses are held at the LFGA Hut. To find out when the next course is visit the website under the Hut Calendar or contact the lfga.range.operator@gmail.com directly. 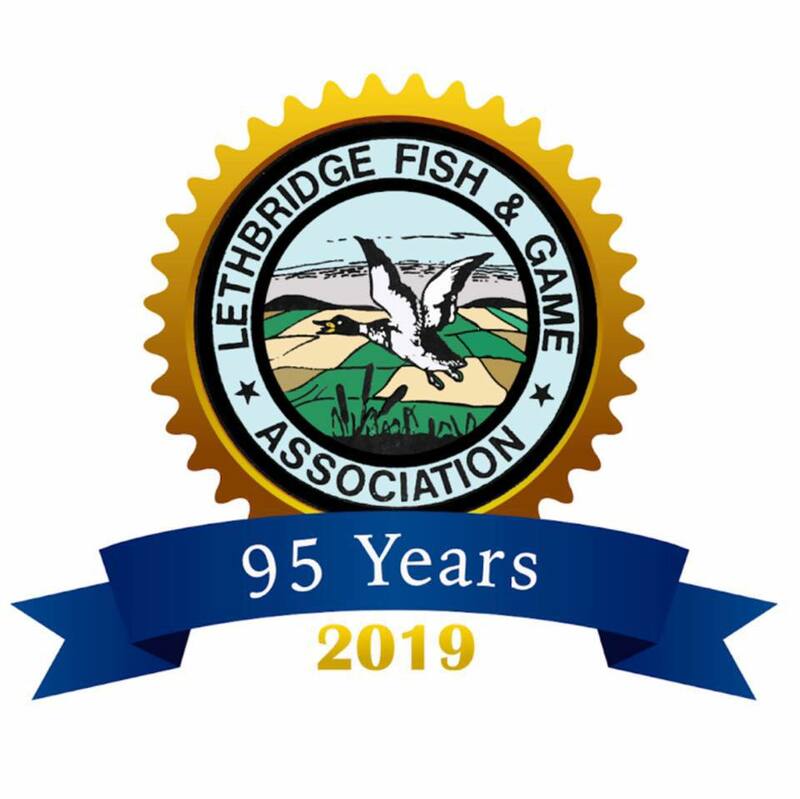 -Membership is available to any person who wishes to support the conservation of our fish, wildlife and natural resources and their management of the future and subscribes to the policies, principles, objectives and rules of the Association. -Of access to the property and facilities as provided by the membership classification. -To one vote on matters of the Association during General Meetings. -To become a Member of the Board of Directors if so elected by a majority at the Annual General Meeting. -To receive communications from the Association. -To comply with Association’s policies. -To comply with Association rules as established which are published in the By-laws, and/or posted on the Association’s Shooting Facilities. A member may withdraw from the Association tendering a written resignation to the Secretary of the Association, but the membership fee of such a member, or any part thereof, shall not be refunded except as approved by the Board of Directors.